Patrick Henry refused to attend the Constitutional Convention. These concerns notwithstanding, every state except Rhode Island sent delegates. Fifty-five men in all would participate in the Convention, including George Washington of Virginia, Alexander Hamilton of New York, and Benjamin Franklin of Pennsylvania. Although they were leading statesmen and are regarded as Founders [often associated with the Constitution] today, Thomas Jefferson and John Adams were not at the Convention. They were serving in diplomatic posts in Europe at the time. They did, however, share their thoughts and opinions on the Convention’s activities in correspondence. James Madison of Virginia was the first to arrive at Independence Hall in Philadelphia in May, 1787. The 36-year old had already done a great deal of thinking about the form and principles of a new government, and he had a plan ready to present. He and some others were convinced that one needed change was the creation of an energetic and independent executive. Such an institution, which was missing from the Articles of Confederation, would be a check against legislative usurpation (Congress overstepping its powers) and bad laws, and give the United States a guide in its relationships with foreign nations. Madison kept this under his hat, and the idea of a strong executive was gradually and warily introduced, becoming clear only at the end of the convention’s deliberations. In the end, the security that George Washington would be the nation’s first president eased the concerns of most delegates. Washington had proven his republican virtue many times over, including when he resigned after being General. They knew he would shape the role for future generations with prudence. Divisions emerged among the delegates regarding other issues as well. There was a rift between those from large states and small states. Should all states have equal representation in the national legislature, or should states be represented based on their population? The idea of representation by equal states was favored, not surprisingly, by small states. Delegates from large states objected that equal representation would allow a small minority of people to block laws the great majority of people in the country wanted. But delegates from small states argued that proportional representation would give a few big states all the power and make the small states and their concerns practically irrelevant. Roger Sherman helped create the Great Compromise. 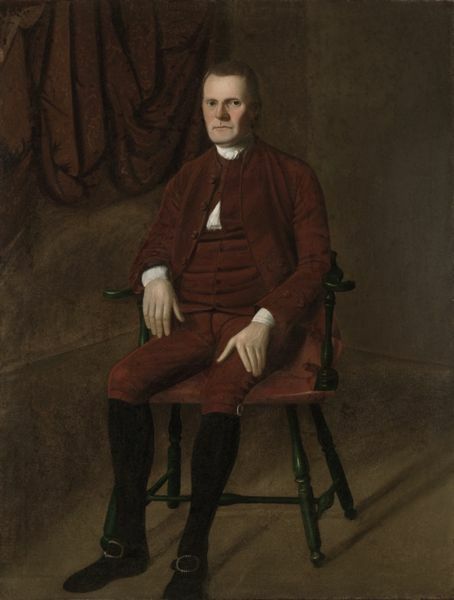 The “Great Compromise,” suggested by Roger Sherman of Connecticut, created a bi-cameral (two-chamber) legislature where the states would be represented equally in one chamber, and by population in the other. The states would have two Senators each, selected by state legislatures; the states would also send a number of Representatives to the House of Representatives based on their state’s population. This compromise preserved the federal character of Congress and added a national one: The states would be represented in the Senate, and the people of the United States of America would be represented in the House of Representatives. The bicameral legislature was also chosen as a way of checking the power of the legislature. Dividing it into two houses would lessen the chances of usurpation. The different modes of election to each branch also kept the houses distinct. More than a century later, one key aspect of this compromise would be modified with the Seventeenth Amendment. That amendment changed the way Senators were selected, making them elected by the people in each state. They also compromised on how slave-holding states would count enslaved persons for the purposes of taxation and representation. The “Three-Fifths Compromise” allowed Southern states to count three-fifths of their slave populations for purposes of taxation and representation. It did not mean that slaves were three-fifths human, rather that they were to be counted in that way for these purposes. 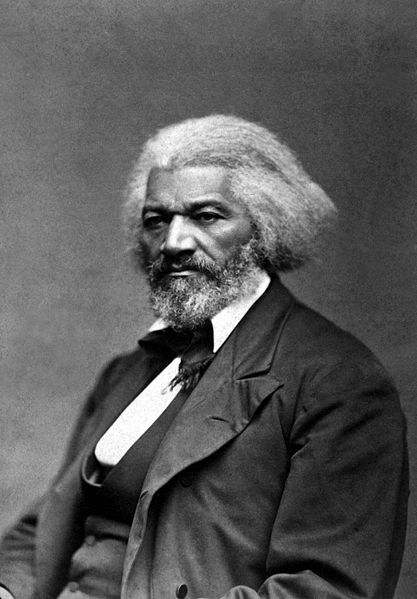 Former slave and abolitionist, Frederick Douglass, later stated the Three-Fifths clause, "leans to freedom, not to slavery." Desiring to have union in one nation the anti-slavery delegates had to accept compromise with the slave-holding states that would allow slavery to continue. The Three-Fifths Compromise gave the South increased political power in Congress, by allowing it to count three-fifths of their slaves’ population towards representation. Proponents of slavery would have had even more political power, if those states had been able to count every slave person as one. Many fault the Convention for failing to abolish slavery right then and there. As a group, the Founders were conflicted about slavery. All of them knew it was evil. But to have a union, it was necessary to live with it. The delegates put the creation of one nation ahead of the desire many had to do away with what they knew was a terrible and unjust violation of the very natural or inalienable rights the revolution was fought to secure. To state the principle of human equality in the Declaration was as much as they could do at that time. Slavery had already been done away with in some places, and they hoped that it would die out in future generations. They did not see a way to take further action against slavery in their lifetimes, though many freed their slaves after their deaths. They put their hopes in later generations to eradicate this terrible evil. The Constitutional Convention and the Constitution it produced were truly unique and monumental in history. Its system of separated powers, federalism, and numerous checks and balances were a remarkable experiment. 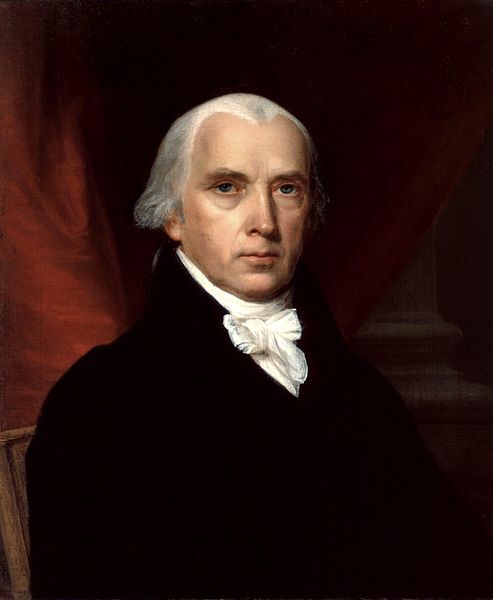 Federalist author James Madison wrote in Federalist No. 37 about the uniqueness of the Constitution’s history (James Madison, Federalist No. 37, 1788). Alexis de Tocqueville called the Constitution a triumph of human deliberation under the pressure of a critical moment (Alexis de Tocqueville, Democracy In America, 1835). In effect, one form of government had been abolished and replaced with another, and the rule of law prevailed. Not a single shot had been fired; not a single “enemy of the revolution” had been put to death, not a single life had been lost. The Founding of the United States of America was and remains to this day truly exceptional in human history.